We are putting our free 20-minute consultations on hold until the New Year as the holidays are our busiest time of year. 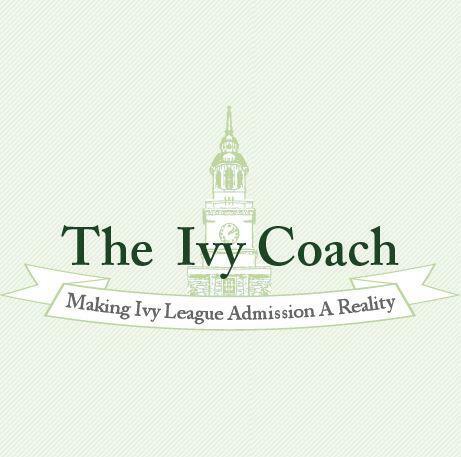 We are temporarily suspending our 20-minute free college admissions consultations to discuss our service offerings. This will remain in effect until the New Year. And although we love chatting with parents from all over the world and hearing all about the miraculous achievements of their children, the holidays mark our busiest time of the year. As a side note, we often wonder why parents call us to brag about their children. Wouldn’t it be more productive to hear our advice rather than simply to tell us how your daughter is so smart, so athletic, and so musically gifted? Oy vey. Who are these parents trying to impress? It never ceases to amaze us! Never. Some people call us for a free consultation and become our clients. Some people call us for a free consultation and never become our clients. Sometimes we’re not interested in working with certain parents, like those with unreasonable expectations. We can’t help a ‘D’ student get into Duke. Unless that student is on Melinda Gates’ list. Then, we’ll talk as it’s a possibility, as absurd as that may seem. All of this that we’ve described above is part of business but our free consultations are time out of our lives and so for those who don’t say ‘thank you’ after our 20-minute chat, that’s not very nice. And it never ceases to amaze us how many don’t say ‘thank you.’ It goes a long way. 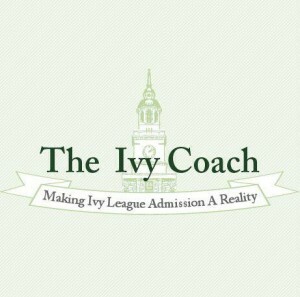 If you’re still interested in working with Ivy Coach in the days ahead, leading up to the Regular Decision deadline on January 1st, we are indeed available…although time is of the essence and this may not be the case in a few days since our resources are limited. So fill out our free consultation form and we’ll be in touch. We look forward to hearing from you.